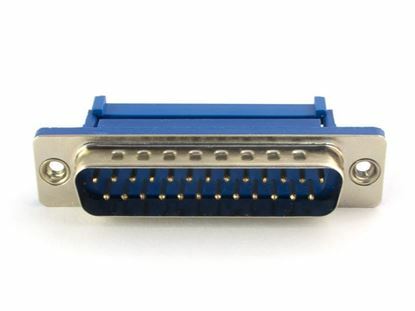 Networx® DB15 Female Ribbon Connector's come in a variety of pin counts for all of your internal PC cabling needs. 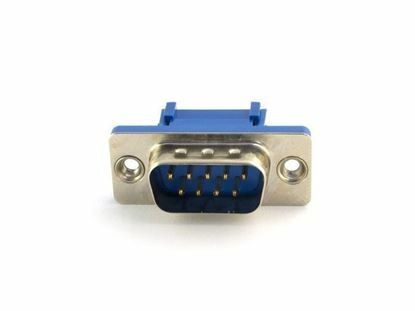 Networx® DB15 Male Ribbon Connector's come in a variety of pin counts for all of your internal PC cabling needs. 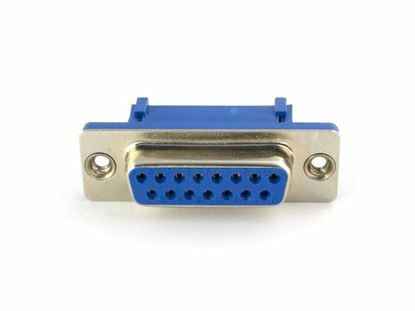 Networx® DB25 Female Ribbon Connector's come in a variety of pin counts for all of your internal PC cabling needs. 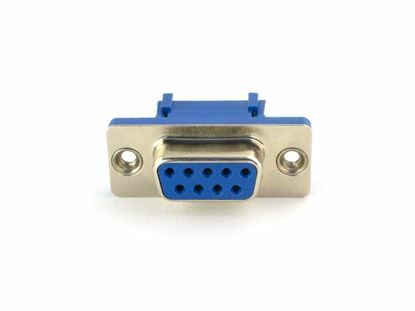 Networx® DB25 Male Ribbon Connector's come in a variety of pin counts for all of your internal PC cabling needs. 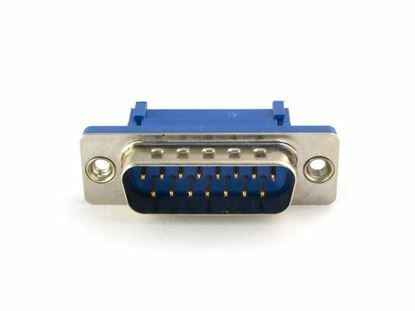 Networx® DB9 Female Ribbon Connector's come in a variety of pin counts for all of your internal PC cabling needs. 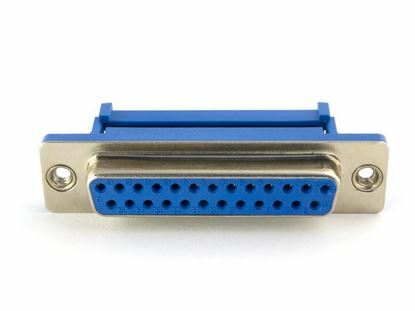 Networx® DB9 Male Ribbon Connector's come in a variety of pin counts for all of your internal PC cabling needs.